Connecticut's Video Specialist in Video Services for Legal Firms and Corporate Video Production Decisions. VIP Studios in Connecticut is a full service photography company and has been in business since 1986 serving all of Connecticut. Family Photographer, High School Seniors, Modeling and Fashion. High School Seniors, Event Photography, and Private Sessions then VIP Studios is your answer. VIP is also your Connecticut Wedding Photographer and has Wedding Packages to accommodate most bridal budgets. VIP Studios video production services division mainly services the corporate community and legal firms. Legal Video Services in areas of Legal Video Depositions, Trial Presentation, Courtroom Video Playback, A Day In A Life and other video production services. Please ask to have all your Video Depositions synchronized to the Transcript when you want the transcript testimony visible during video playback. Corporate Video Services details company profile, product display, sales/marketing videos, training videos, safety videos and more. We are a multimedia firm ready to meet and exceed all your expectations. Call today for more information. 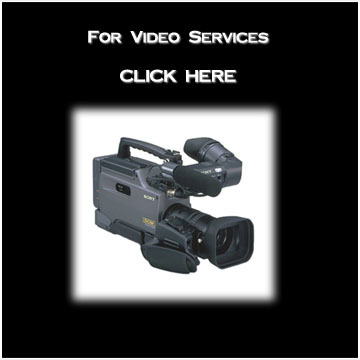 Video transfer services for VHS tapes, VHS-C tapes, 8mm video tapes and DVD Duplications. All transfer work is done in house with a fast turn around! 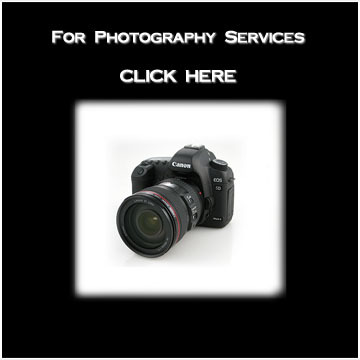 We also specialize in Photos to Video with Music for that special event, birthday, anniversary and more!